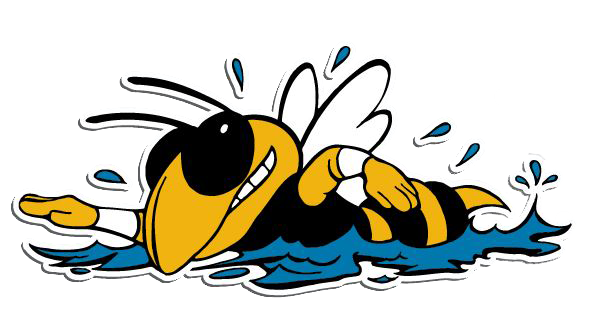 The Yellowjacket swim team cannot run without the support of the parents and volunteers. Volunteers are needed to work at the swim meets as timers, officials, announcer, snack bar helpers and more. Check this page for opportunities to sign-up for volunteering. All swim meets are officiated by SSL volunteers. Additionally, there are numerous other positions that must be filled by family members. If you have questions about any of the positions check with any of our swim team volunteers. Welcome to 2019 Yorklyn Swim Team Snack Bar! Snack Bar is a main sources of funding for Swim Team events (breakfast bars, award ceremonies, team banquet). Our goals are to a) feed our swimmers, families and guests during swim meets, b) support team events, c) have fun!! We ask for each family to donate a Snack Bar item for 2 (or more!) of our home meets. Snack Bar is also a great volunteer opportunity - it's an easy, friendly way to meet people and we have a great time! Please see the list below to sign up and ask Kim or Adam Taylor if any questions!